I mentioned this topic almost a year ago, and my stand on its importance hasn’t changed. Charting your library program, managing students, and dealing with teachers and administrators, all in addition to the your ongoing tasks and responsibilities, can cause you to make damaging missteps. Library school prepared you for much of your job, but a lot wasn’t covered. Where do you turn to get help? 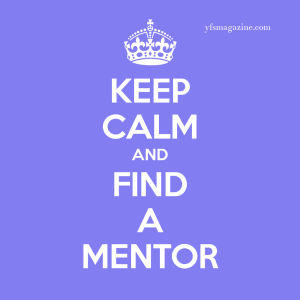 Some states require mentors for anyone new to librarianship. If you are a classroom teacher, you usually get someone in your building who is from your grade level or subject area, but since there usually are no other librarians in the school, you are assigned a teacher as a mentor. Unfortunately, the teacher has no background in some of the problems you are confronting. It’s important for you to be seen as the “expert” in managing the library so rather than asking a principal or a non-librarian supervisor for help, you need a mentor outside the building. Other librarians in the district are one possibility. Another is to check your state association’s electronic discussion board. Who brings great information to it? Which librarian seems highly skilled? Contact her (or him) and ask if she would be willing to mentor you. Be specific in what you want to know/learn. Be open to whatever communication channel your potential mentor prefers. E-mail? Phone? Skype? Respect the time your mentor gives you. This means not missing any arranged phone calls and responding quickly to emails. Listen to what you are told—and do it. If it doesn’t work as planned, get back to your mentor. 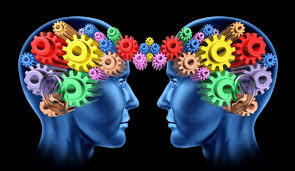 Some of you are way past the newbie stage but are looking for more advanced knowledge. Perhaps you want to propose your library become a learning commons, or you want to launch a makerspace program and are feeling uncertain. Instead of only doing research on your own, see who has successfully achieved the goal you want. Ask them if they would mentor you in accomplishing it in your facility. You will be amazed at how many well-known librarians are willing to make time to help you make your program better. 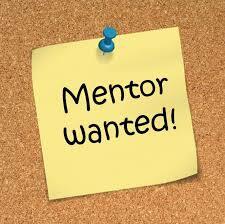 If you have been successful in developing a great program, look for opportunities to mentor other librarians. Districts have begun filling positions. Reach out to a new hire and offer to help. Find out how she (or he) is doing and where she might be floundering. Being a lifeline can be very reassuring to an uncertain newbie. Be mindful of your own time. Let the librarian know what you are offering time-wise and how your want to manage this relationship. It’s too easy to get sucked into a situation where the librarian is contacting you on a daily basis. 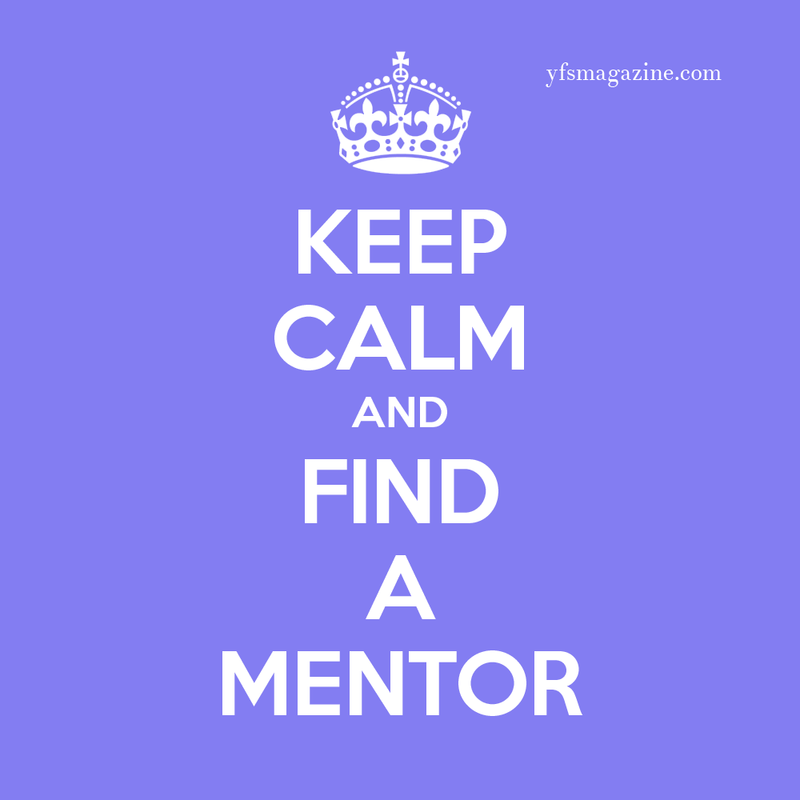 As mentor, you are the one to set the guidelines. For our students’ sake, for the sake of school library program, it’s vital for all librarians to be successful. If you are struggling, don’t be afraid to ask for help from those best able to give it. If you have a program that’s well-regarded in your school/district, it’s important you give back by sharing your expertise.